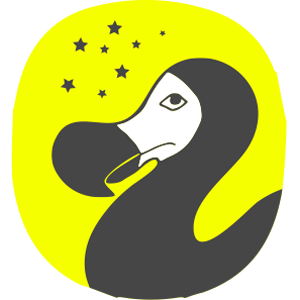 Magic is returning – and the world will be utterly changed. 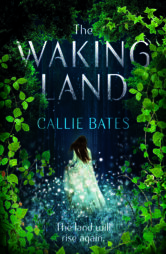 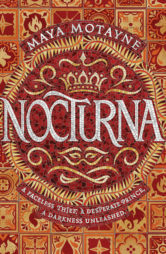 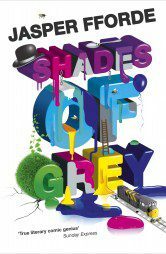 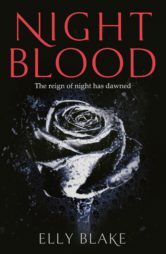 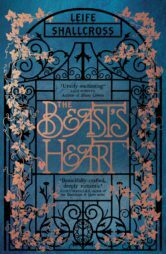 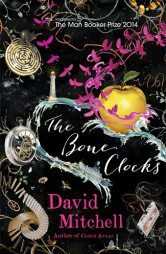 The first of a debut fantasy trilogy by the most exciting new talent of the decade. 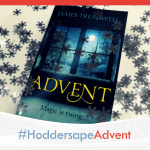 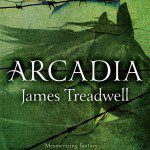 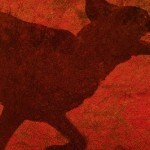 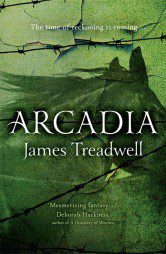 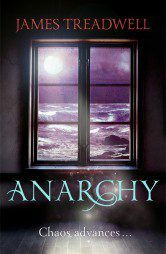 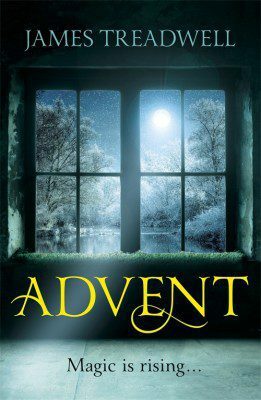 Win a copy of Advent by James Treadwell!